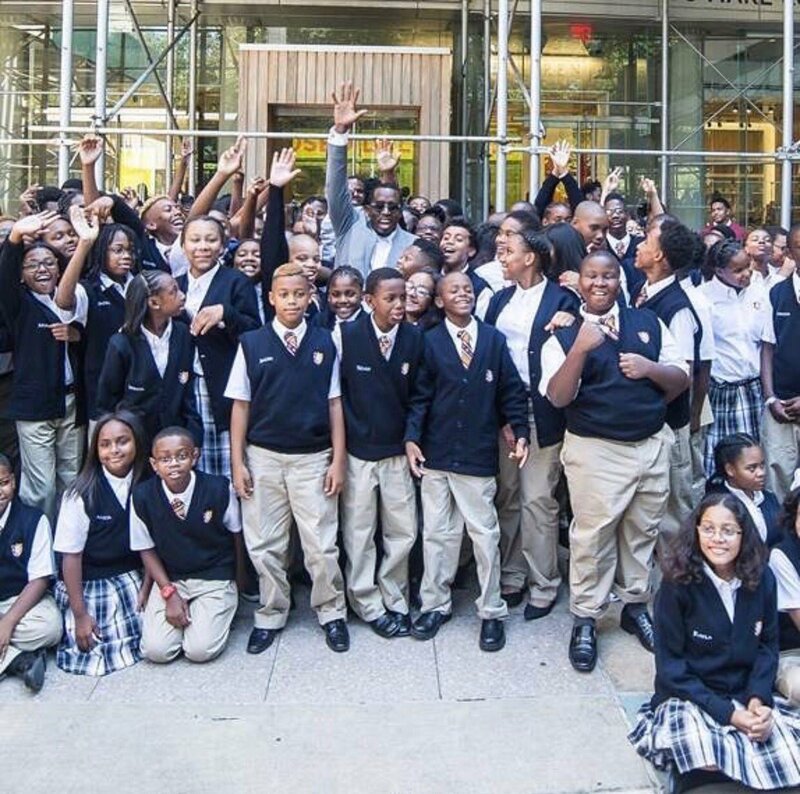 Music icon P.diddy is giving back to the society through education. The mogul announced he's opening another school in Bronx on twitter. "I have some special amazing news!! We are opening up our THIRD SCHOOL - Capital Prep Charter School is coming to the BRONX in 2019!! We have schools in Bridgeport, CT, Harlem and soon THE BRONX! ", he tweeted.